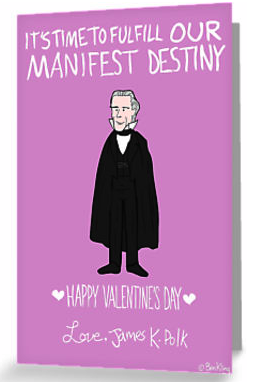 Valentine's Day is coming right up (and so is school vacation...woo hoo) and I usually put a little something together to give to my students and coworkers. 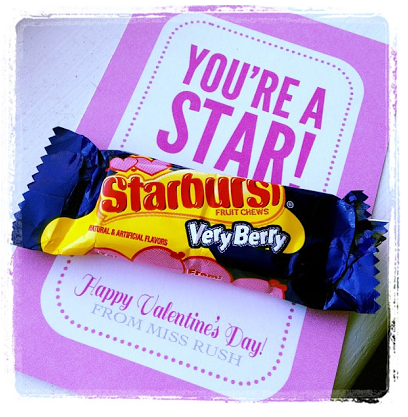 Below are some of my favorite simple and inexpensive Valentine ideas I've used in years past to spread a little love and kindness at school! 'You're a Star' printable was originally found here but this source doesn't seem to be working so you can download the free printable here. Just add some Starburst candy and you're set! 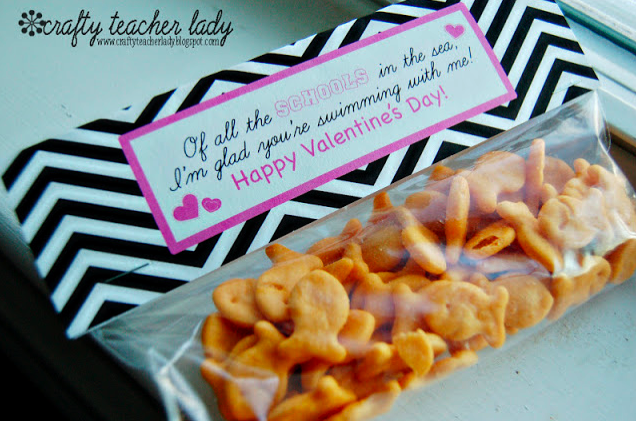 Fill a snack bag with Goldfish crackers or Swedish Fish candy, attach this topper I designed, and give to some happy students! I've created a large version of the printable to attach to the long side of a snack baggie here and a smaller version that can be secured to the short end of a snack baggie here! 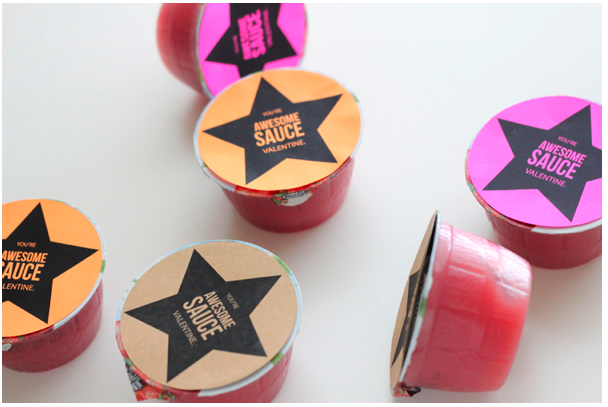 I'll be giving these little 'Awesome-Sauce' cups to my homeroom students this year! Because what student doesn't need a new pencil? 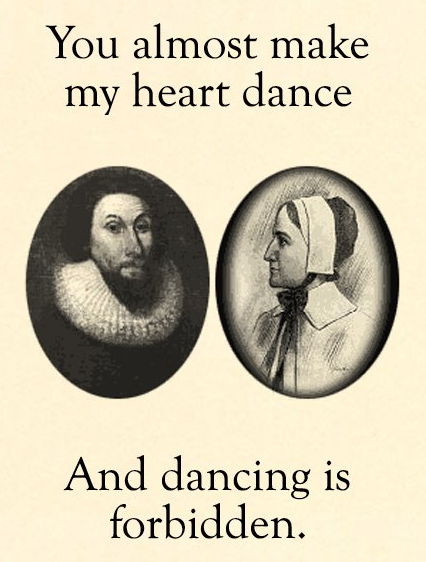 Printable found here! I gave them out to members of my department at school last year! 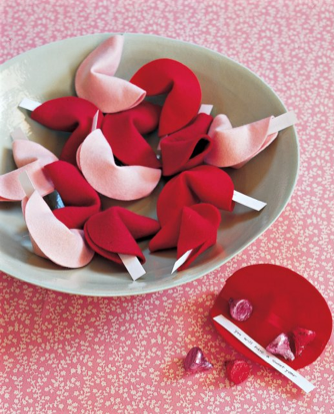 If you're feeling ambitious, you could make these adorable felt fortune cookies...I used pipe cleaners instead of floral wire filled them with Dove chocolates! 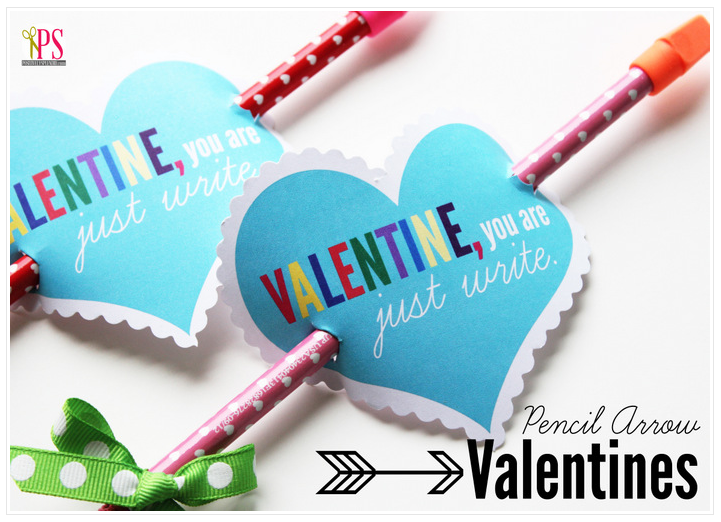 I'll be making these with my craft club at school this week along with several other Valentine crafts! Come follow my Pinterest board for holiday craft ideas!